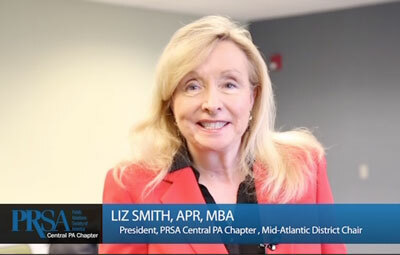 PRSA Central PA will award up to four $150 scholarships to our Chapter members participating in the 2019 PRSA Mid-Atlantic APR Boot Camp. Our Chapter is proud to host the Boot Camp in Harrisburg, Pa., April 10 – 12, 2019. Scholarship applications are due Thursday, February 28, 2019. The scholarship will help defray the $400 cost of the APR Boot Camp. Please note: there is an additional $385 fee to take the APR exam; however, those fees are at least partially reimbursed by both PRSA National pending successful completion of the exam. Seats in the Boot Camp are filling up quickly, so register today. Questions about the scholarships? Email mollymcgowanpr@gmail.com.